In this digital age, consumers are more autonomous than ever before. 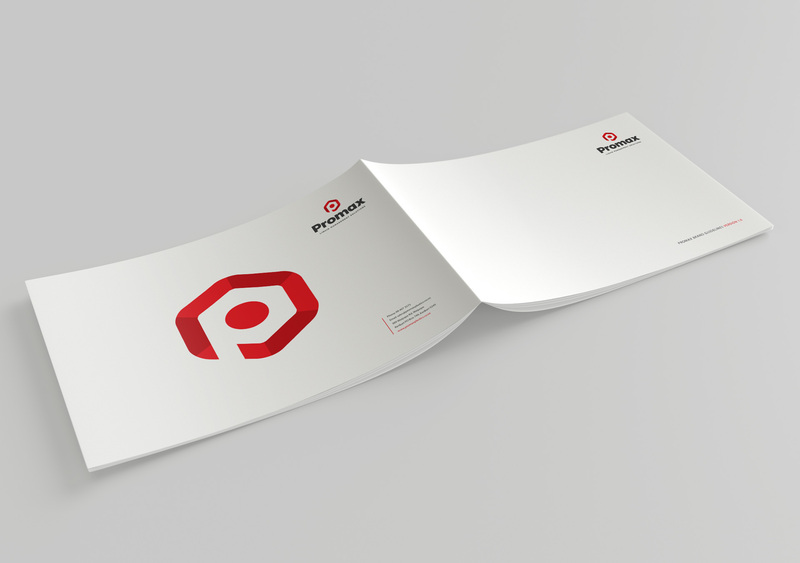 With more information at their fingertips delivered in more ways than we could ever have anticipated, a well articulated brand is essential for distinguishing your product or service from the rest. It’s what we do well, so let’s talk. 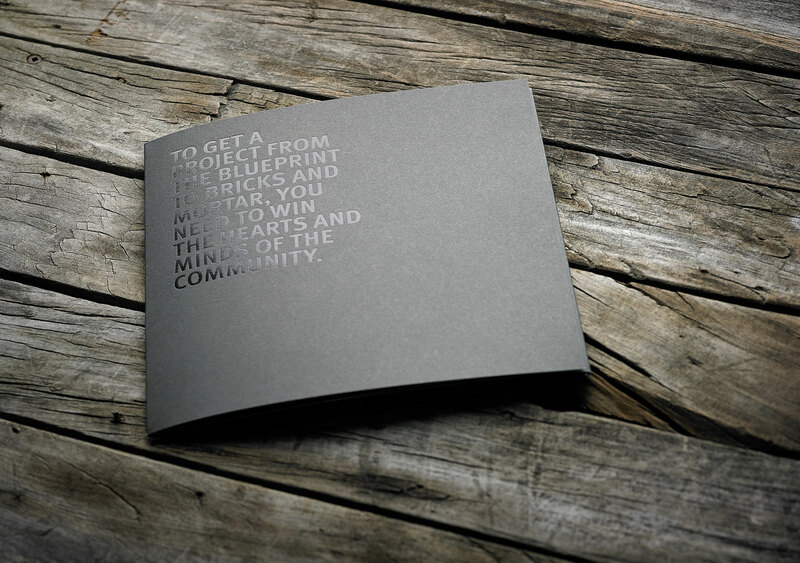 We work alongside both local and national clients to clearly articulate their brands and product stories. These are some of our favourite projects. A family-owned Northland business producing plastic containment solutions, Promax was ready to take the next step with their business. 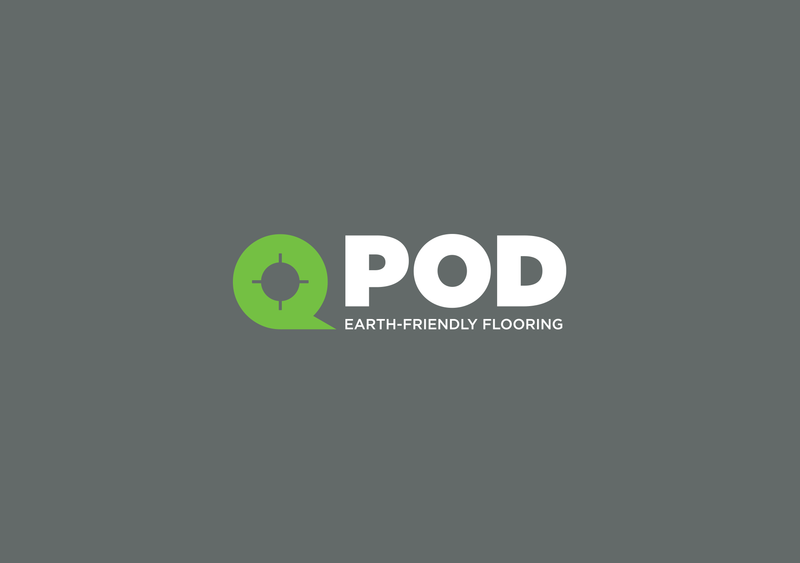 Qpod is a revolutionary new eco-friendly pod flooring system, that replaces the traditional polystyrene systems currently used. 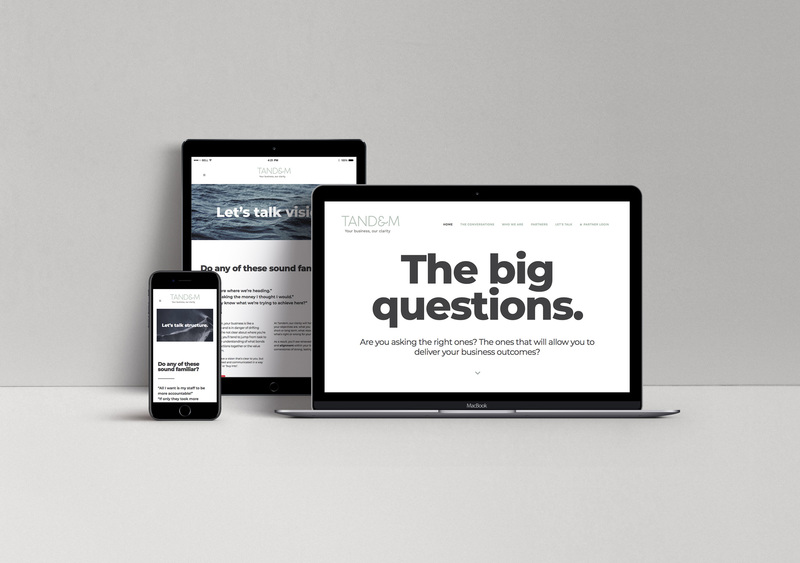 Tandem recognised that success in business requires both head and heart, so they required a new brand and positioning that reflected that. 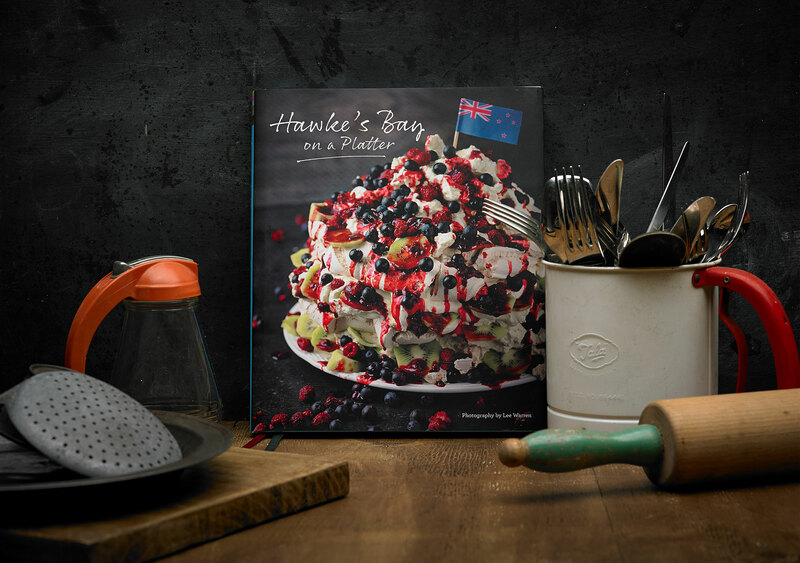 HBOAP is a visually stunning, 200-page cook book which was produced as a joint fundraiser by Woodford House and Hereworth School. 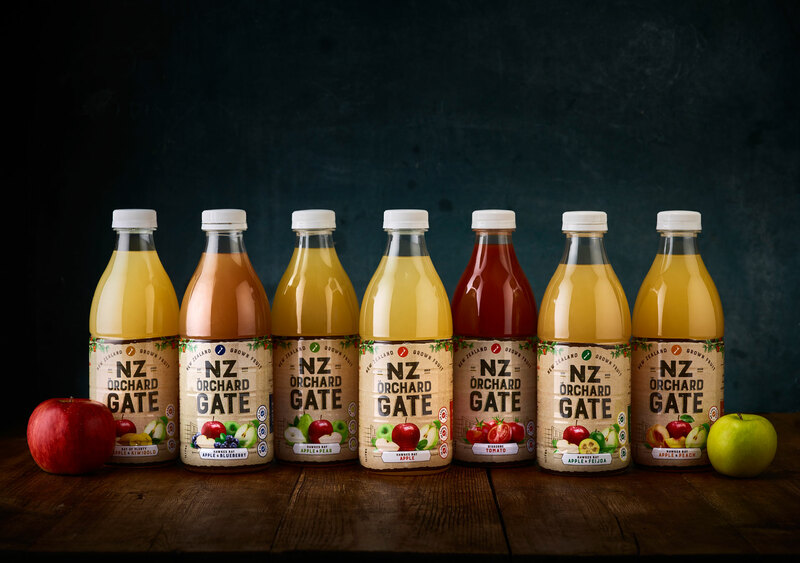 Orchard Gate is a range of New Zealand juices lovingly blended, faithfully taste-tested with no additives, no preservatives and no added sugar. 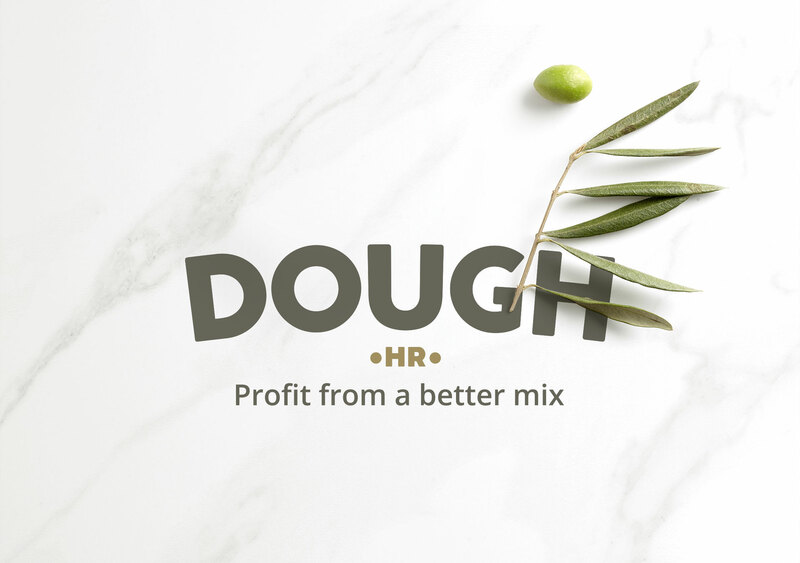 Launching a new Human Resources company into the Wellington market required some lateral thinking to create a bespoke brand. The Giblin Group are a specialist consultancy assisting local government and iwi to develop and deliver on their plans and projects. 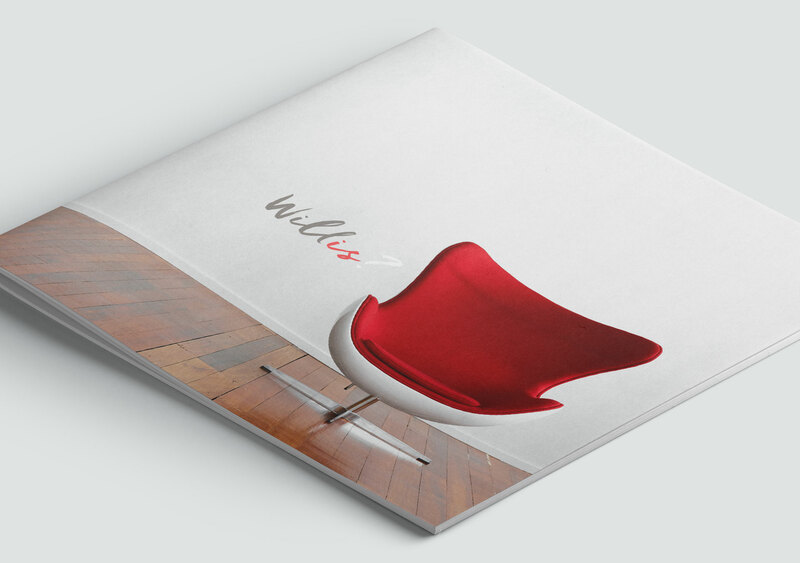 We positioned Willis Legal as the stand out Hawke’s Bay law firm that keeps it short and simple. 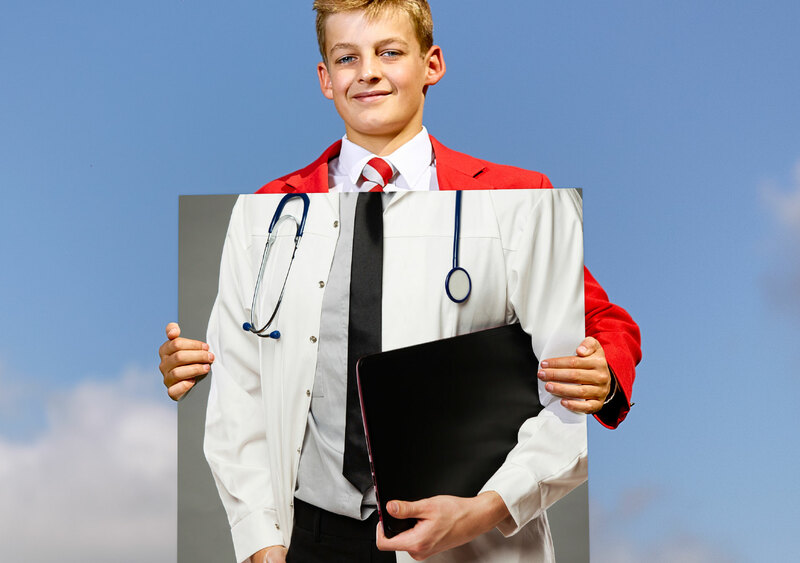 At Lindisfarne College, they see the potential in every boy. They are passionate about helping them to be the best they can be. 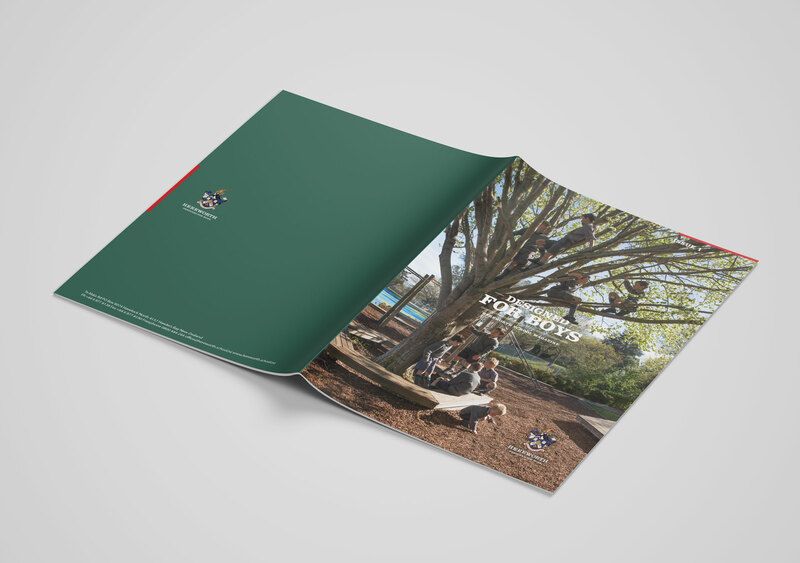 Hereworth School is one of only seven independent boys’ schools in New Zealand which caters for boarding and day pupils. 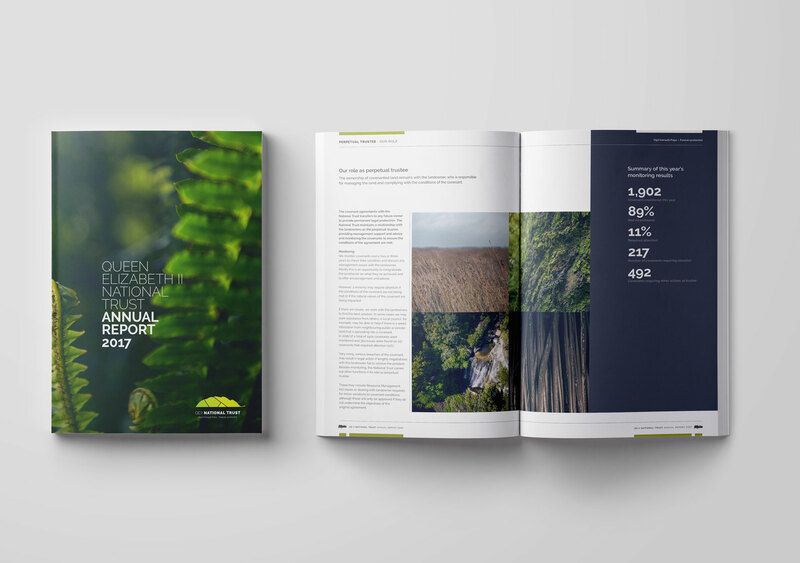 Rebranding both their magazine, Annual Report and website enabled us to re-energise The Queen Elizabeth II National Trust. 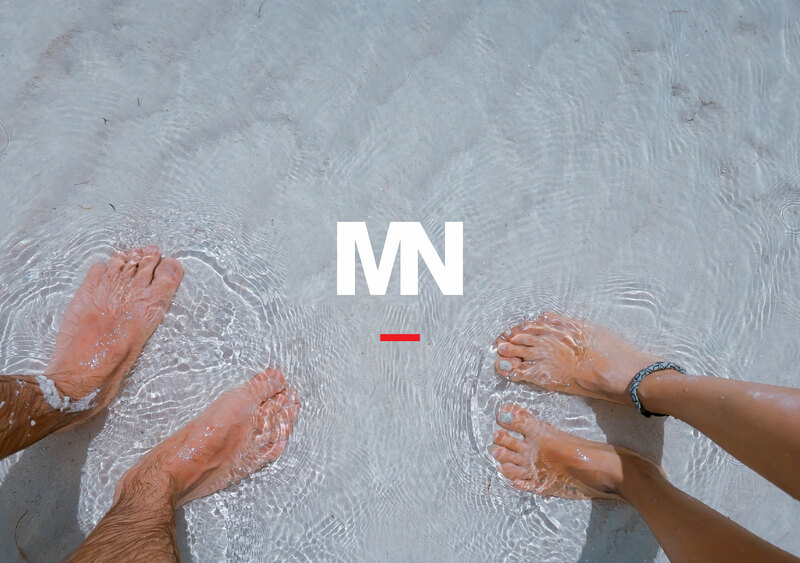 The aim of our Mindful Nation brand is to build a national grassroots mindfulness movement to support exactly this human flourishing.